CBRE Senior Research Manager, Australia, Danny Lee said overall prime and secondary rents grew faster than super prime rents in first half 2016, with 3% and 5% growth respectively. CBRE Head of Retail Brokerage Leasing Australia Leif Olson said the strong growth in prime and secondary rents are being supported by the heated competition for CBD spaces and low vacancy rates, which are prompting retailers to look at alternative locations. 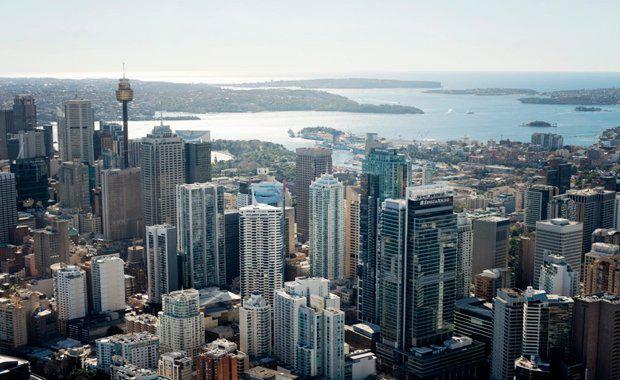 “This trend is particularly prevalent in Sydney, where low vacancy rates are prompting retailers to establish themselves in new parts of the CBD. "This is being witnessed in the prime southern end of the city, with more retailers looking towards the World Square precinct for expansion opportunities – recent new market entrants include Tim Ho Wan and Uncle Tetsu’s Japanese Cheesecake shop,” said Mr Olson. The influx of international retailers is expected to continue in 2016, which will place increased pressure on local retailers, department stores and discount department stores, Mr Olson said, adding that these groups will look to reposition and work on their brand strategy to combat the increased international retail presence. “Landlords are looking to capitalise on retail demand and increase rents by reconfiguring ground floor space of their buildings to increase retail footprint.